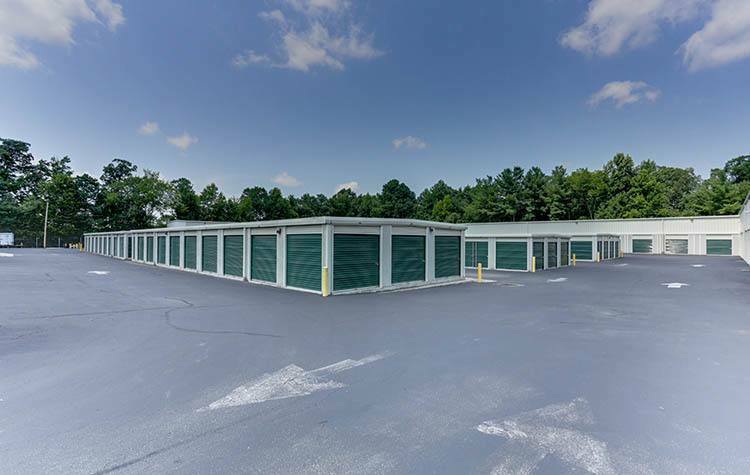 Happy Boxes offers self storage units for rent in Richmond, Virginia. Convenience, accessibility, and selection set our facility apart from others in the neighborhood. With flexible lease terms, we work to ensure that the storage unit you select is the unit that meets your needs now and in the future. Whether you need to store seasonal sports equipment, business files and inventory, or your life’s belongings, we have a solution for you. Lease with confidence at Happy Boxes. Reserve your space today.